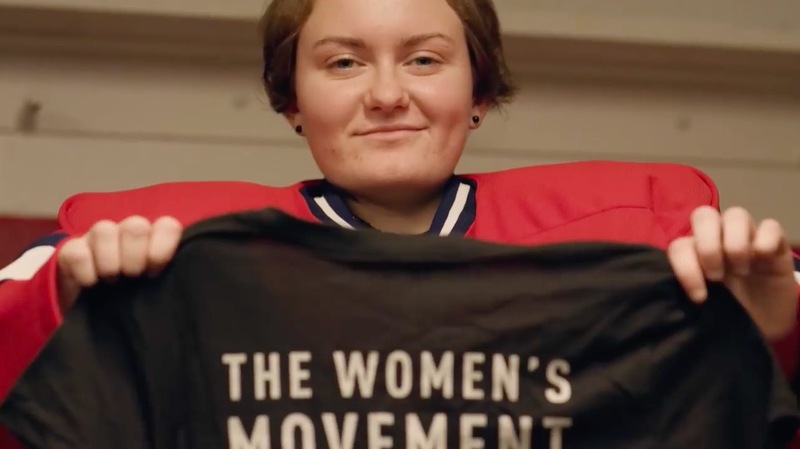 In 2018, Bauer Hockey launched a global campaign called the "Women's Movement Never Stops," an inspiring salute—and commitment—to the women's game. It was anchored around Hilary Knight and Marie Philip-Poulin, two superstar forwards—one American, one Canadian—from Les Canadiennes de Montreal of the Canadian Women's Hockey League. This year, Bauer is ramping up its support of the women's game, expanding it to feature amateur athletes, combat female stereotypes and encourage an even more inclusive hockey environment—with the goal of growing women's participation in the game. A brand ad, "Jewelry," features girls setting the record straight on some common female stereotypes. A second ad tells the story of six Muslim sisters out to prove that hockey is truly for everyone. And a third ad tells the moving story of an amazing young woman who has a debilitating genetic bone disorder and plays goalie on a boys' team. Mary-Kay Messier, vp of global marketing for Bauer, tells Muse that focusing on the women's game is "inspired by our desire to lead in our industry, part of which encompasses growing the game. The elite players are world-class and deserve a platform to showcase their talent and passion, which provides advancement opportunities at the elite level, and inspires more girls to join hockey." 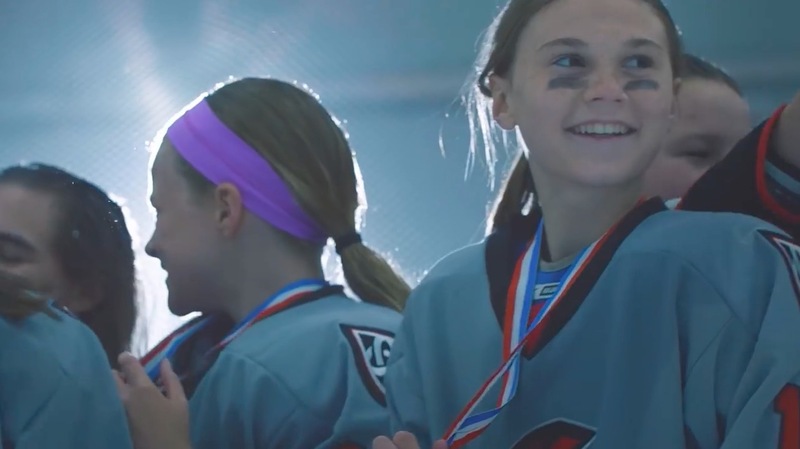 Bauer has also launched a new partnership with the nonprofit Play Like a Girl (PLAG) this season, and formalized its partnership with the Canadian Women's Hockey League to celebrate the players and support efforts to elevate female hockey. "Our first women's campaign was extremely impactful and connected with the hockey community on an emotional level," says Messier. But this year's work has been exceptionally received right out of the gate, with total engagements in social media just in the first week (more than 750,000) exceeding the engagements of last year's as a whole (707,000). 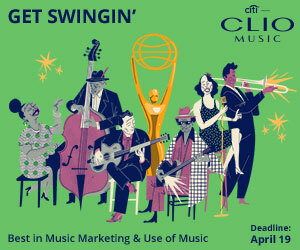 Bauer's in-house creative team, led by global creative director Josh Caplan, created the campaigns. Production was handled by Ever & Oak.